PRIME one acre parcel available in upper Seaside. 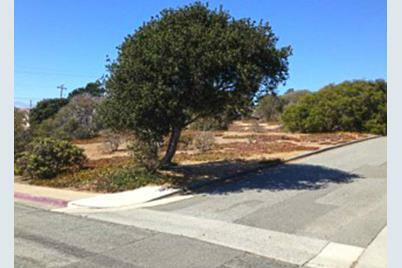 Sun drenched corner lot located in a very desirable neighborhood. 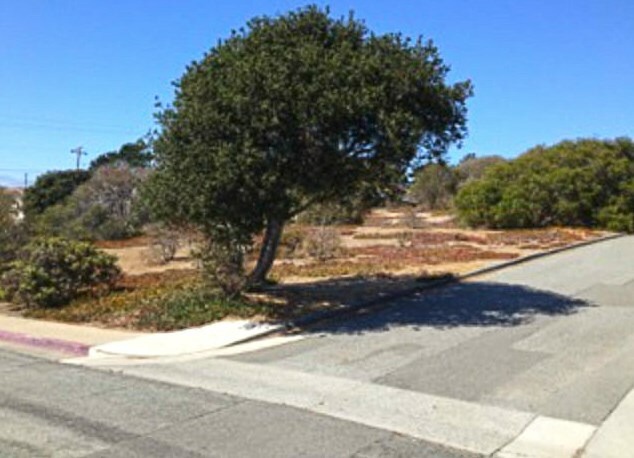 0 Kimball Ave, Seaside, CA 93955 (MLS# 81315832) is a Lots/Land property that was sold at $265,000 on July 22, 2015. 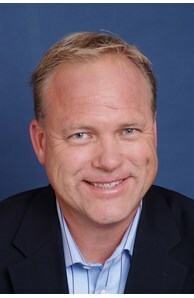 This property was listed by Paul Hollingsworth from our Carmel Rancho Office.Want to learn more about 0 Kimball Ave? 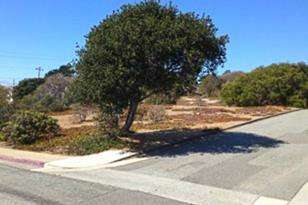 Do you have questions about finding other Lots/Land real estate for sale in Seaside? You can browse all Seaside real estate or contact a Coldwell Banker agent to request more information.